The Dell™ PowerEdge™ R710 6 Bay Refurbished Server helps you operate efficiently and lower TCO with enhanced virtualization capabilities, improved energy efficiency, and innovative system management tools. Featuring embedded hypervisors, large memory capacity with 18 DIMM slots, and 4 integrated network connections, the rebuilt Dell PowerEdge R710 Refurbished Server delivers better overall system performance and greater virtual machine-per-server capacity. 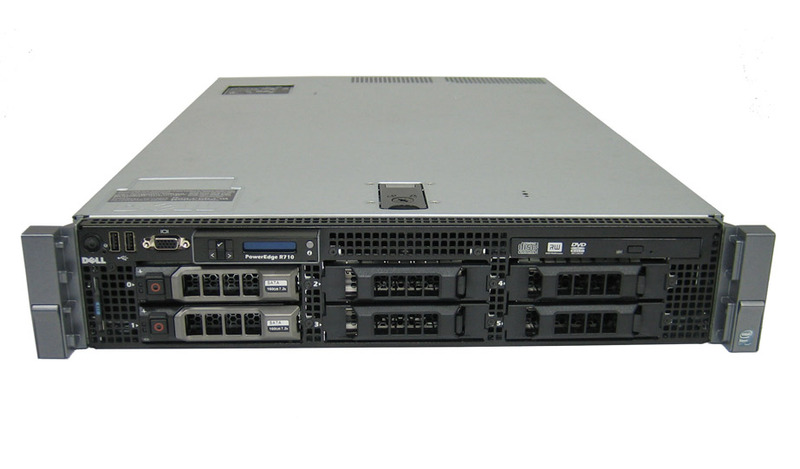 The Dell PowerEdge R720XD 12 Bay Refurbished Server is a robust 2U server that offers extensive local storage.